4G LTE Home &Travel Internet solutions. The best deal going @ $60 Monthly. Open for Ordering service – Sun. Mon. Tue. 6pm to 9pm est. All other Hours Closed for Ordering. Purchase a portable hotspot or a 4g router. Buy Our Activated Data SIM Card. This SIM card has the unlimited data plan. 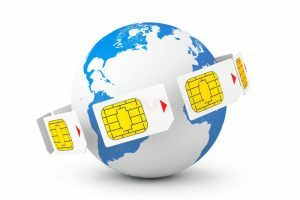 The SIM card goes into compatible devices and enables the device to have unlimited internet. Step 3 - Enjoy Your Unlimited Internet @ $60/ Mo. 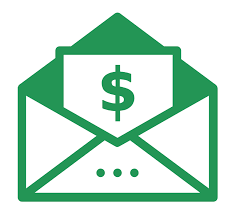 Auto Pay will be active and billing cycle is every 30 days. Send us The SIM number or picture of the SIM number via Email. We activate your SIM card with our data plan remotely. Alternative Step 3 - Enjoy Your Unlimited Internet @ $60/mo. Think Net Buddy’s “Unlimited” 4G data plan sounds too good to be true? Try it risk free for 7 days and see for yourself! simply cancel plan for a full refund on the service. Is your home or workplace in an area with little to no internet? 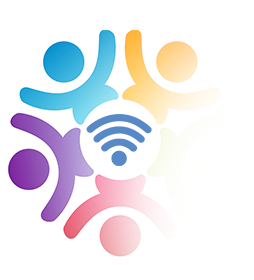 You can now connect to the web in rural areas, while traveling, and in locations that are under served by the major internet service providers. The solution is Net Buddy high-speed internet, using 4G LTE on the AT&T network. Watch Netflix and Youtube all day. Live stream all day. Scroll down and insert your address location in the location search box. I live in rural northeast Texas. 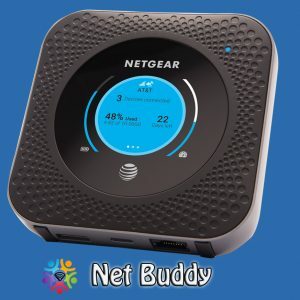 I replaced my home internet w/Net Buddy’s Solution. DSL and satellite were our only options, but now we have Net Buddy. I am never home. I’m always on the go. I love my Netflix. I binge watch often. With the Net Buddy unlimited data plan, I connect my laptop to my hotspot and watch Netflix all day in HD. @ $60/mo. I save a lot of money with the uncapped data. I employ the 4G Internet router at construction sites under my management. This internet solution is very useful. 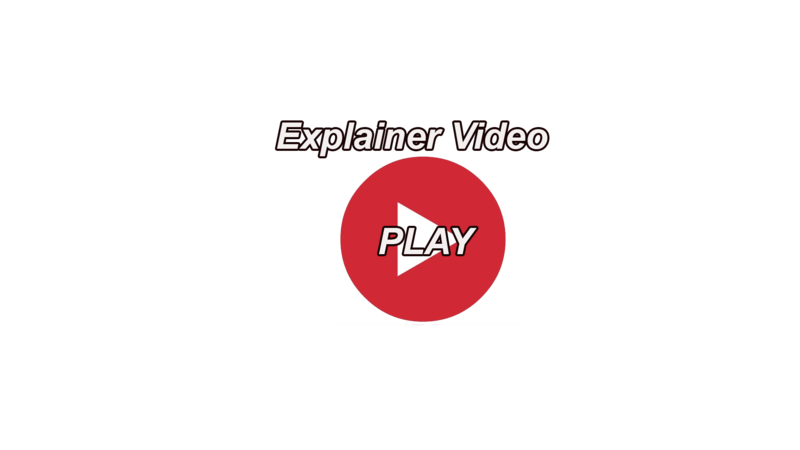 I am a Facebook and Youtube content creator. I live stream from my cell phone. I have 100,000 + Youtube & FB followers. Before I go “live” I connect my cell phone to the Net Buddy hotspot worry free. 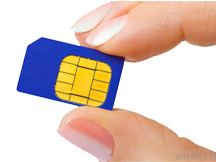 This SIM card is what you need for unlimited – uncapped data. 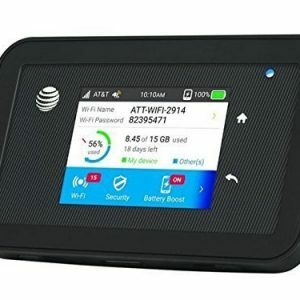 USE in any AT&T compatible (GSM) Hotspot or 4G router. 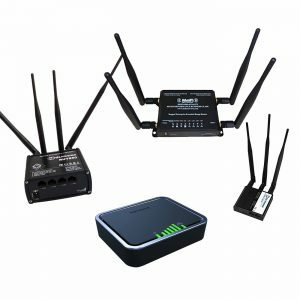 Suggested 4G Routers and Hotspots that work with our service. 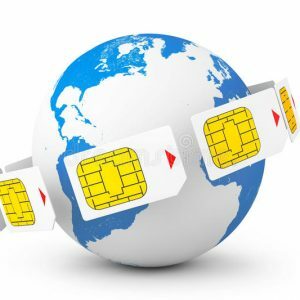 Have your own SIM card? For true rural environments where you may be over 10 miles from the nearest cell tower you may need external antennas to assist data signal.